Caretaker Prime Minister, Tuilaepa Sa’ilele Malielegaoi, has defended the government’s decision to appoint two long serving members of the H.R.P.P to the Council of Deputies. 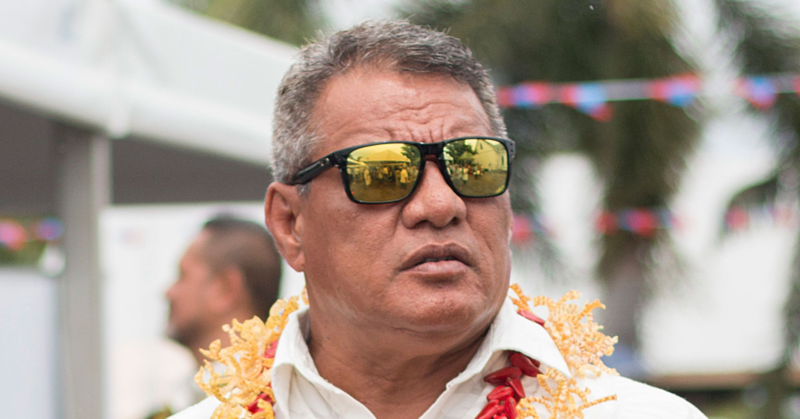 “Every appointment is from God,” Tuilaepa told the Samoa Observer yesterday. “So from my point of view, the Opposition (Party) should’ve complained to God. They should’ve questioned him and asked why the appointments were made the way it was." Tuilaepa made the comments in response to questions from the Tautua Samoa Party about the appointment of Le Mamea Ropati and Tuiloma Pule Lameko to the role. The appointments were made last week after Parliament supported a motion moved by Prime Minister. But the Tautua Samoa Party’s Shadow Minister of Finance, Afualo Dr. Wood Salele, said the appointments failed to recognise the contribution made by Savai’i to the development of Samoa. “It’s not a government of Tumua only - it is one that consists of Tumua ma Pule…I feel for the people of Pule Ono because they are just staring on while Tumua enjoys it all,” Afualo said. 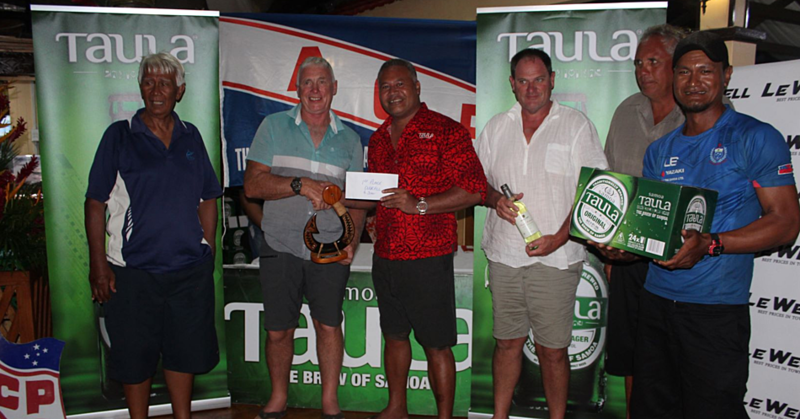 Opposition leader, Palusalue Fa’apo II, said the positions should only be reserved for holders of Tama Aiga titles. He said Afualo should go back and read his Bible. “That Professor needs to read the Bible again and try to understand the deeper meaning of it,” he said. 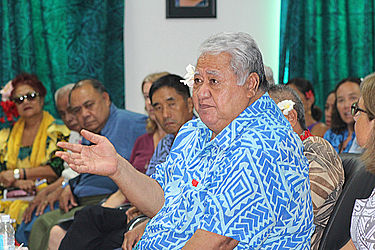 Tuilaepa said the Constitution does not spell out that only Tama Aiga title holders are eligible to the position. Besides, Tuilaepa said he is surprised that the Opposition Party is making a fuss now. “If they had such a suggestion, why didn’t they raise it in Parliament,” he said. 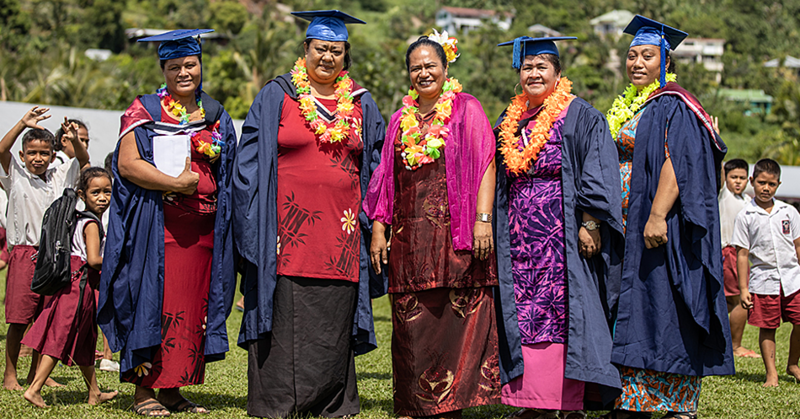 Tuilaepa maintained that the positions are opened for individuals who are suitable.